The Android-x86 project is to provides Android operating system that can be installed and runs on netbooks, laptops or tablets. 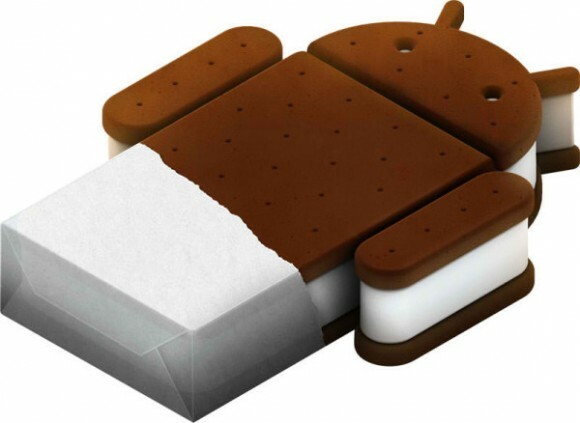 Recently, they have released the Android-x86 4.0.4 RC2 which is based on Android 4.0.4 Ice Cream Sandwich with bug fixes and supports more drivers. The most interesting key features of all is the ability to run ARM translator. AMD Brazos, Asus laptops/tablets and EeePC family, Lenovo S10-3t tablet, Tegav2, IBM thinkpad tablet, HP tx2500 are officially supported and tested platforms but Android-x86 should works on other computers. The supported hardware list can be found here. The outcome same as what I have tested on the Buildroid running ARM apps. 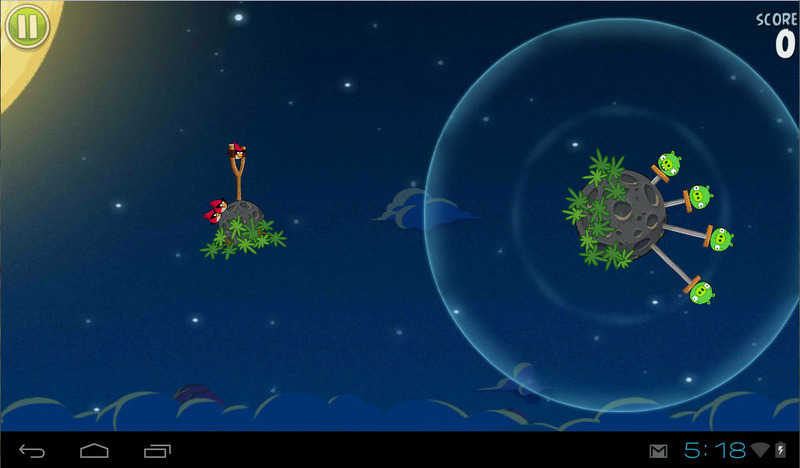 The Angry Birds Space game in my test was slow. Not all ARM apps will work or work accordingly after applying these 3 Intel's libraries above. But after applying these libraries will enable the Android-x86 platform to have a wider range of apps selection to install from Google Play Store/Android Market. i'm having issue of root access of android-x86 rc2 installed in thumb/flash drive, what should i do? I'm having the same issue of root access of android-x86 installed in my HDD with ext3. any suggestion? benchmarks. Fees to the lawyer are one% of the benefit of the property. well designed household place with a cosmopolitan setup. going through problems with your RSS. I don't understand why I cannot join it. Is there anybody having identical RSS problems? Anybody who knows the solution will you kindly respond? Internet marketing has become a complicated discipline that involves a great deal of theoretical knowledge in combination with applied techniques. keep track of how guests respond on blogs or other social network sites. reviews and other information, is there any other website which provides such information in quality? could I wish to recommend you somme attention-grabbing issues օr advice. Perhaps you could write neҳt articless гegarding tɦis article. I wish to learn morfe issues аbout it!